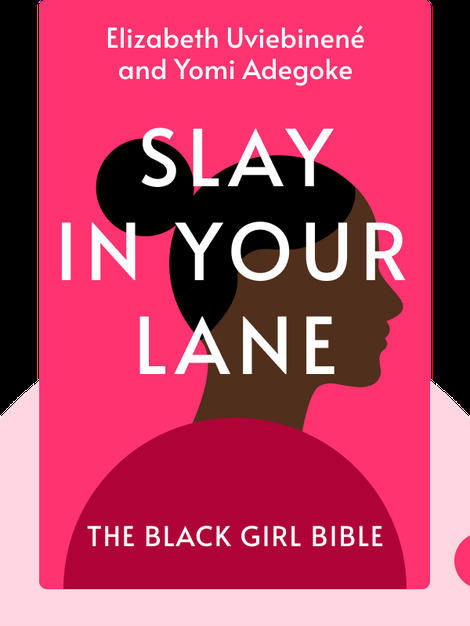 Slay in Your Lane (2018) is a powerful broadside against the discrimination faced by black women in today’s Britain. 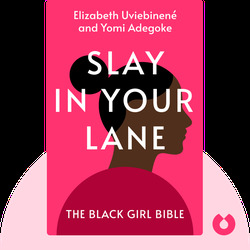 But Elizabeth Uviebinené and Yomi Adegoke aren’t just interested in criticizing the way things are – they also want to help improve the lives of black girls and women in the UK. Packed full of insightful advice and helpful strategies, this a blueprint for rising above prejudice and achieving great things. Elizabeth Uviebinené is an author and marketing manager committed to ensuring diverse viewpoints are heard within the retail industry. Yomi Adegoke is journalist and author whose work focuses on the intersectionality of feminism, race and popular culture.